This week's WOYWW is a little different, as I am not sharing my usual desk. I wasn't crafting in my shed yesterday, but with a group of JJJAMA friends (Junk Journal Junkies and Mindful Art) at the Hobbycraft store in Stockport. We meet up once a month on the third Tuesday of the month. Julia will explain more about WOYWW if you visit The Stamping Ground, where she hosts our weekly virtual get together. My desk shows some of the stash that I took with me to work in my Strathmore Visual Journal. I decided to build up a background, but you'll have to visit again tomorrow to see where the finished piece ends up. The ice cream / doughnut stickers were a gift from a fellow attendee, Kaz. She creates the most amazing art with the bargains that she picks up in various places. She was using her latest find, a box of 24 water soluble pastels from Hobbycraft (usual price £6, bought on sale for £3). They appear to be aimed at children but are fantastic to work with. Eva was not on the other side of the desk as usual; she had to go to Cardiff for an examiners' meeting. 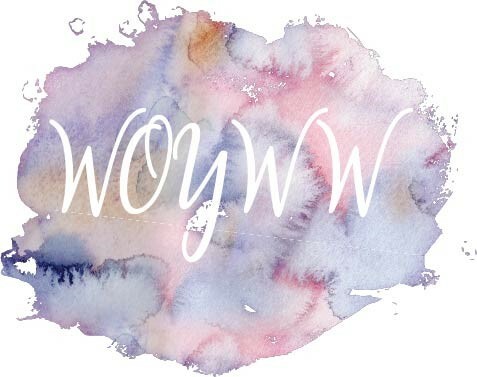 Instead, there were two lovely and very creative ladies making a guest appearance to my WOYWW post. If you caught Barbara Gray's live show from the NEC on Hochanda last Saturday, you will recognise Lou and Jane. Lou - JJJAMA leader - brings Royal Talens and Golden products to Hochanda and Jane is a member of the Claritystamp design team. Lou was working on adding embroidery to an IndigoBlu printed fabric piece which she had already added colour to; Jane was working on some Folk Art pieces. The best news came when I checked my phone before setting off home. I had received a text to say that I have a second Great Niece, born the day before!